The economy got you down? Fret not. 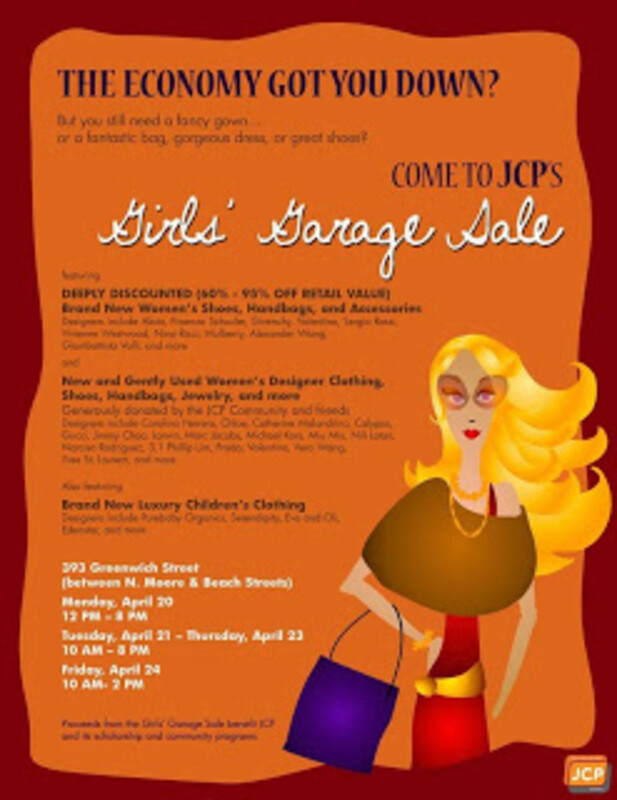 The JCP is holding a fantastic Girls&apos; Garage Sale with deeply discoutned BRAND NEW items. Think 60-95% off Alaia dresses for you and Purebaby Organics for the wee ones.